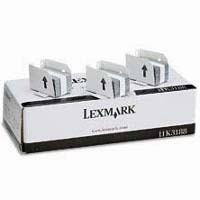 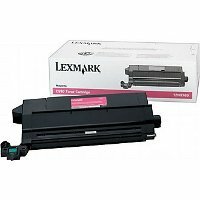 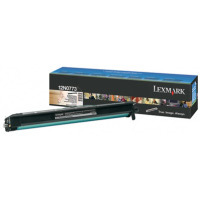 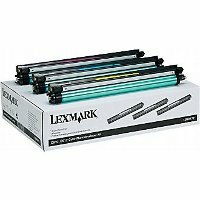 The Lexmark C910 supplies are designed to provide exceptional value, reliability and outstanding print quality. 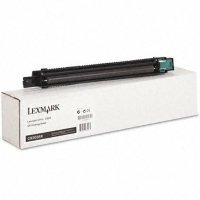 C910 supplies offer an easy front loading design with a simple, intuitive user interface. Each laser toner cartridge delivers a 14,000 page yield, delivering both lower cost per page, and fewer user interventions.